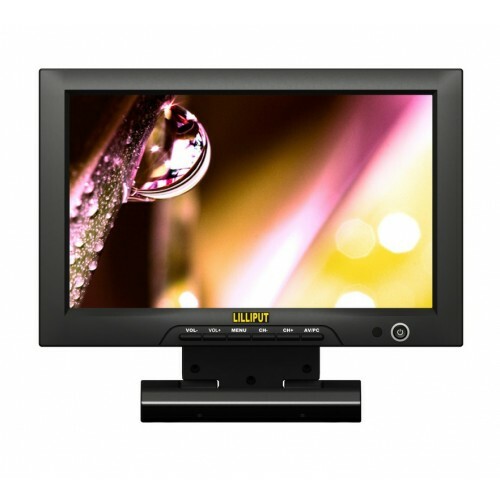 The Lilliput FA1013-NP/H/Y/S is a 10.1" widescreen TFT LCD monitor with SDI, HDMI, YPbPr (via BNC) and composite inputs. Designed for pro-video customers. Due to SDI, HDMI, component and composite video inputs on the FA1013/S, it can be found in all kinds of pro-video applications. 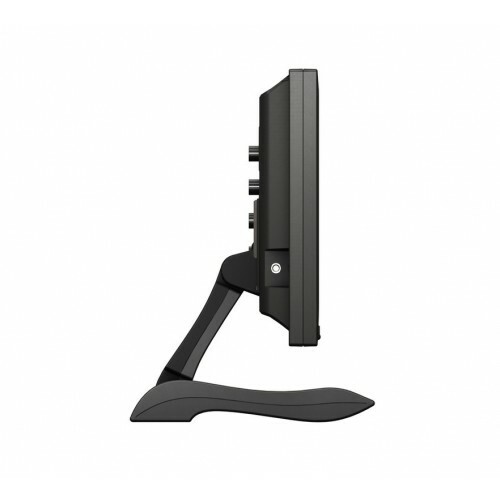 You can find the FA1013 in TV broadcast rooms, security monitoring rooms, audio visual installations, and camera crews. A. The FA1013-NP/H/Y/S can attach using an HDMI connector (mini HDMI to HDMI is included in the box), Composite connections, and Component connections. The Composite / Component connections are made using a BNC connection – converters for these are available upon request. 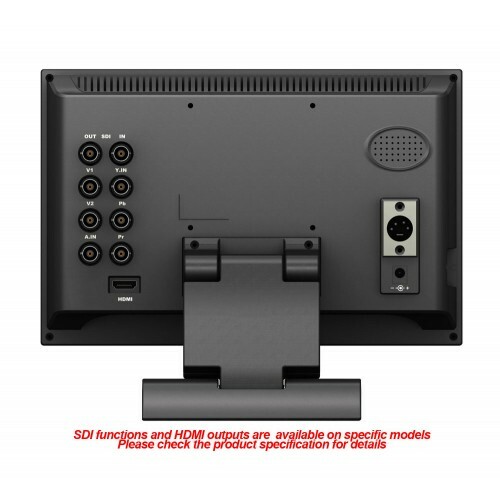 This particular monitor - the FA1013/H/Y/S is capable of accepting 3G SDI connections as well as the above. A. No - however Lilliput do stock an equivalent screen to this which has an HDMI input, a 10.1” screen size, and a touch screen – model no. FA1011-NP/C/T. A. This monitor does not support battery power natively. If you’d like to use battery power, we supply alternative models 665GL-70NP/HO/Y, 667GL-70NP/H/Y, and 668GL-70NP/H/Y which may be applicable for your needs. Lilliput can supply a battery for this unit however – please enquire about availability. Q. What resolutions does the FA1013-NP/H/Y/S support? A. 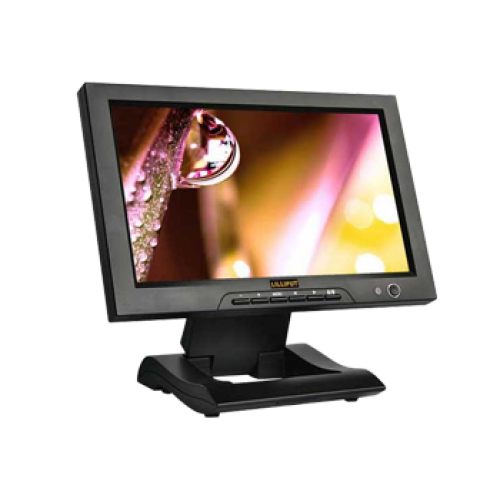 Yes – the FA1013-NP/H/Y/S has a screen brightness of 250cd/m and a Contrast ratio of 500:1. It also comes supplied with a sunshade to give added extra protection.